Curtis has published ten warmly received collections. His most recent titles are Folk (Arc Publications 201I); Pony with drawings and painting by David Lilburn (Occasional Press 2013); Approximately in the Key of C (Arc Publications 2015) and Currach, with photographs by Liam Blake. His poems were also included in Days Like These: Three Irish Poets, along with Paula Meehan and Theo Dorgan (Brooding Heron Press, Waldron Island, Washington State, USA 2009). In 2003 he was awarded the Varuna Exchange Fellowship to Australia. Earlier this year, Curtis was awarded the prestigious ‘Lawrence O’Shaughnessy Award for Poetry’ at the university of St Thomas in St Paul, Minnesota. 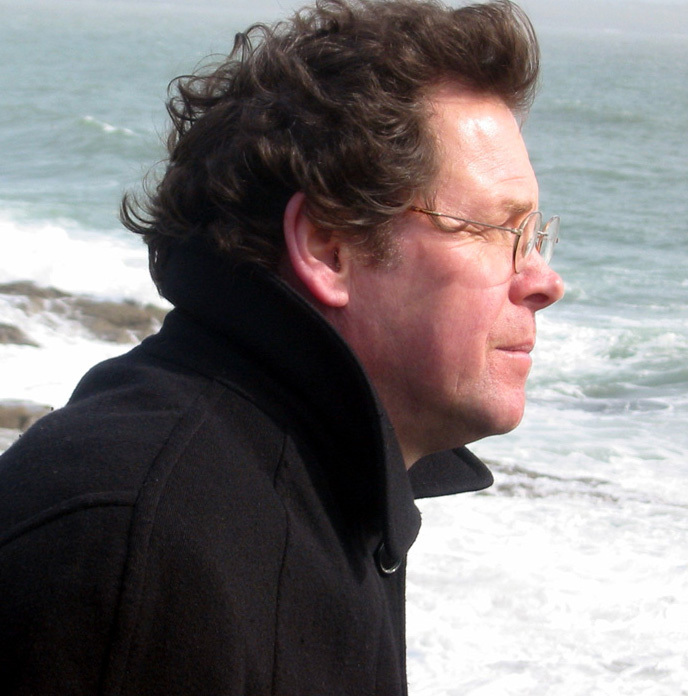 He has also been awarded the Irish National Poetry Prize and has read his poetry to great acclaim all over the world. He is a member of Aosdána.